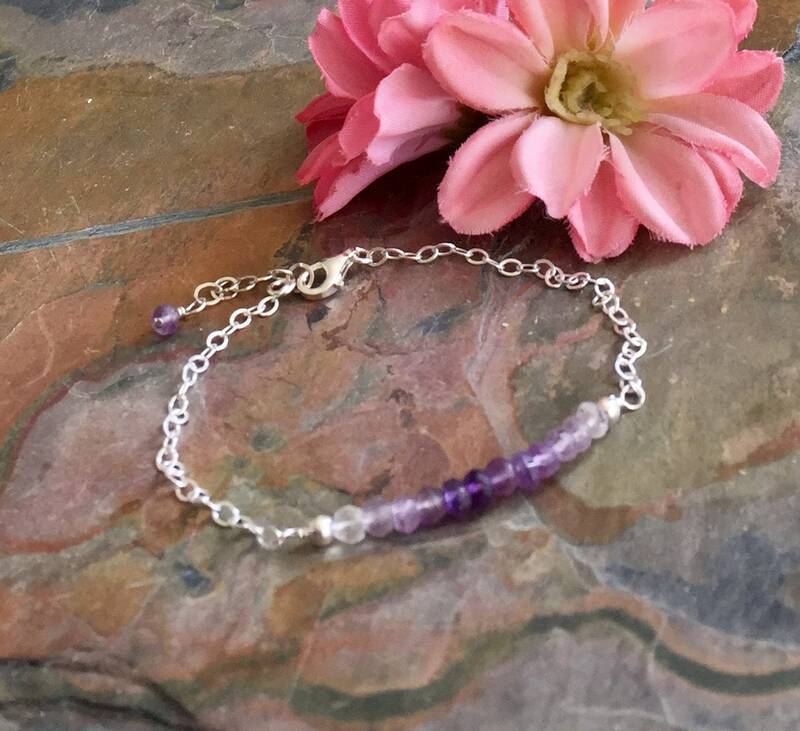 This dainty & lovely bracelet with ombre faceted genuine Amethyst stones is perfect for a February birthday gift. Made with all 100% .925 sterling silver chain & findings. Years to enjoy this lovely bracelet. 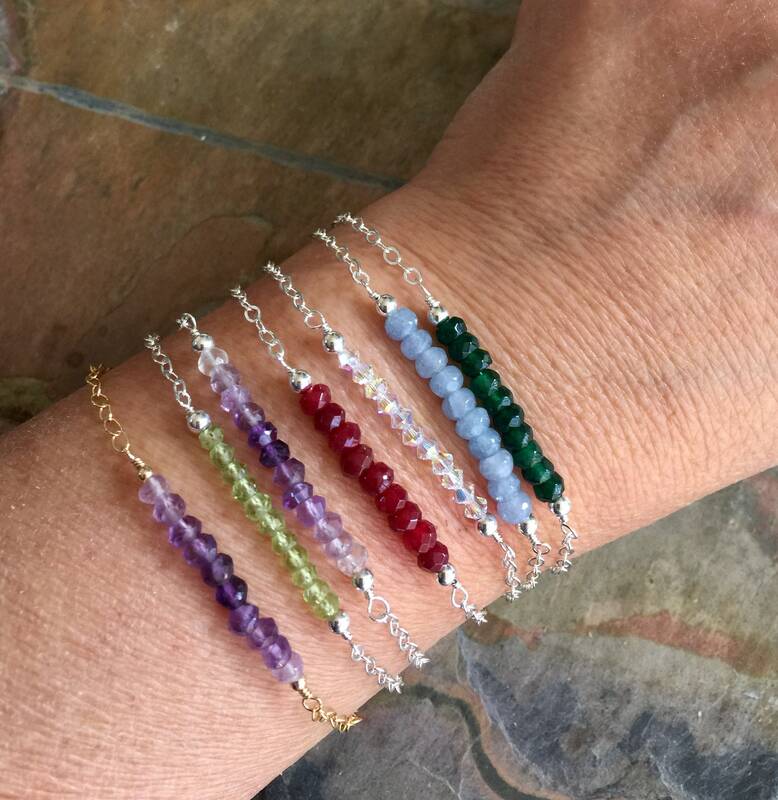 Can be layered with other bracelets. 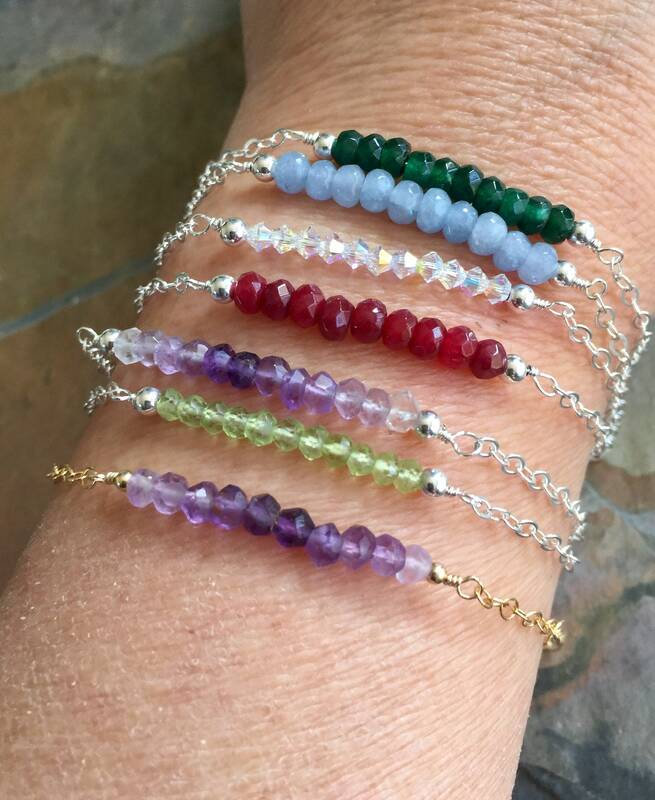 Check out my other bracelets in my shop. 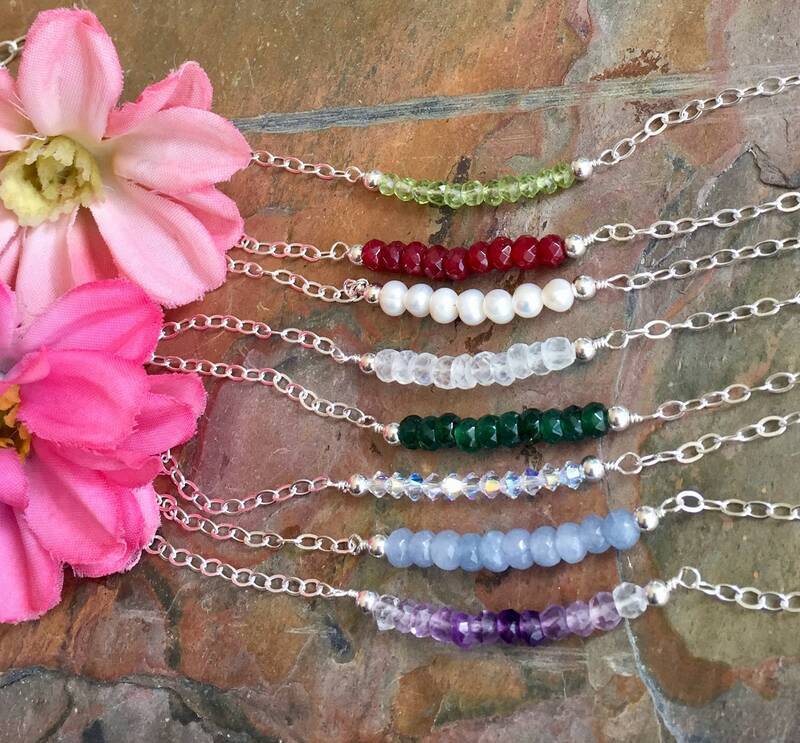 The bracelet measures Your choice of length plus 1/2 inch extender & finished with a sterling silver lobster clasp. ***AMETHYST meaning is spiritual growth and protection. 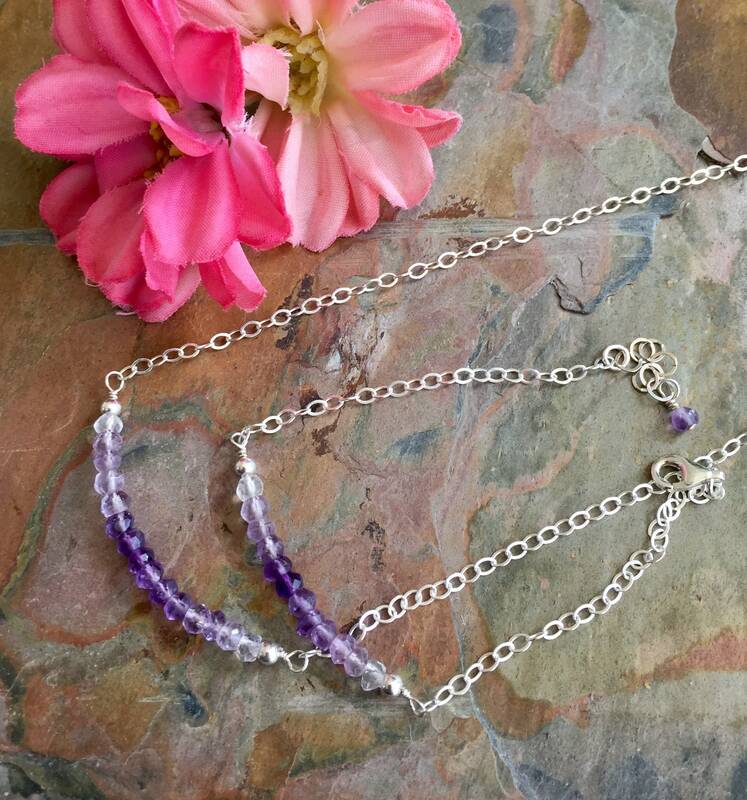 These beautiful healing crystals are also known for bringing clarity of the mind to the owner.Amethyst healing properties can relieve pain and swelling throughout the body by calming the nervous system. 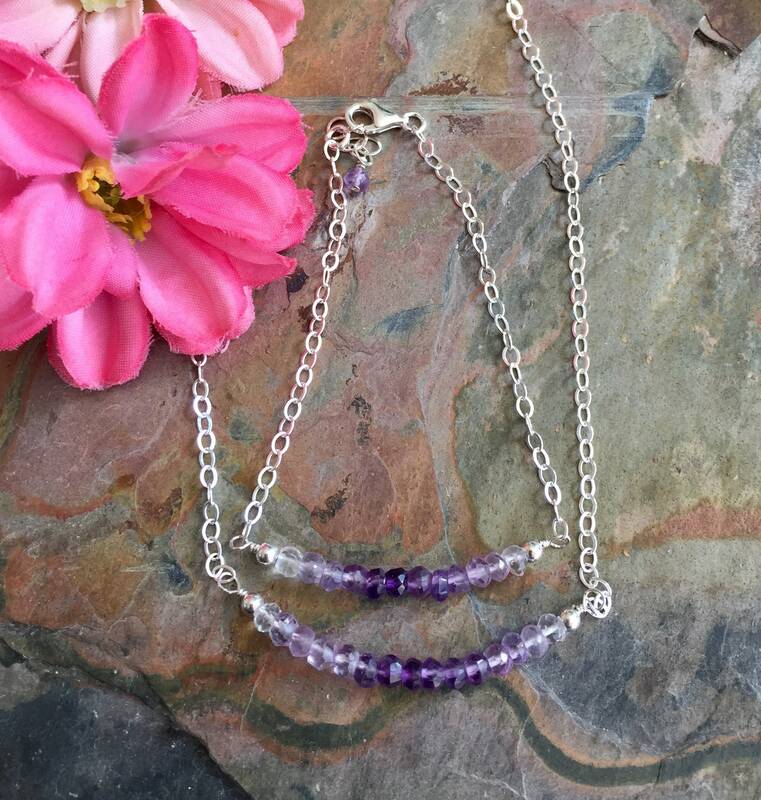 Amethyst is well known for having a positive affect against insomnia and nightmares. TIPS: Lobster clasp is the most secure type. 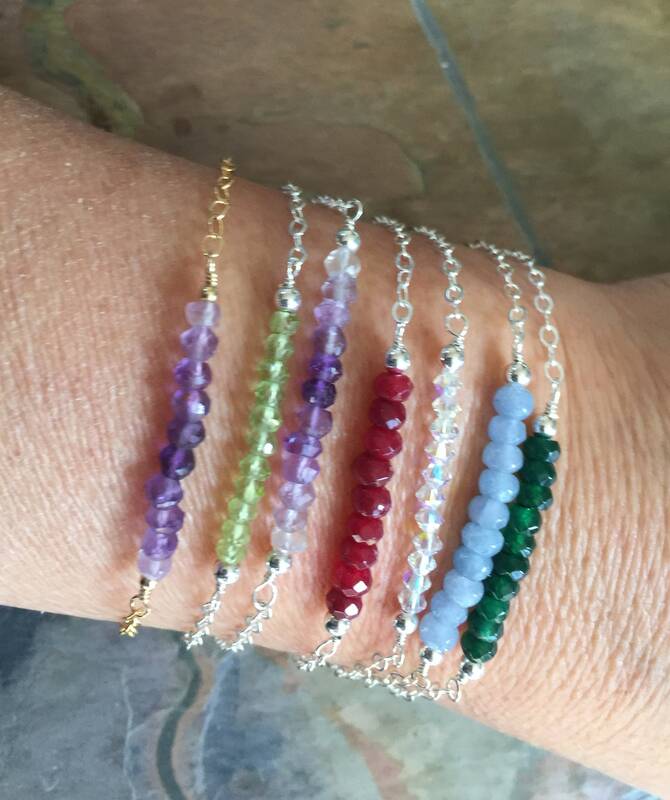 I can change to a hook style for the bracelet, but that hook can be easily come off from the the wrist when you move around. Email me if you would like it in hook style otherwise Lobster clasp is used. 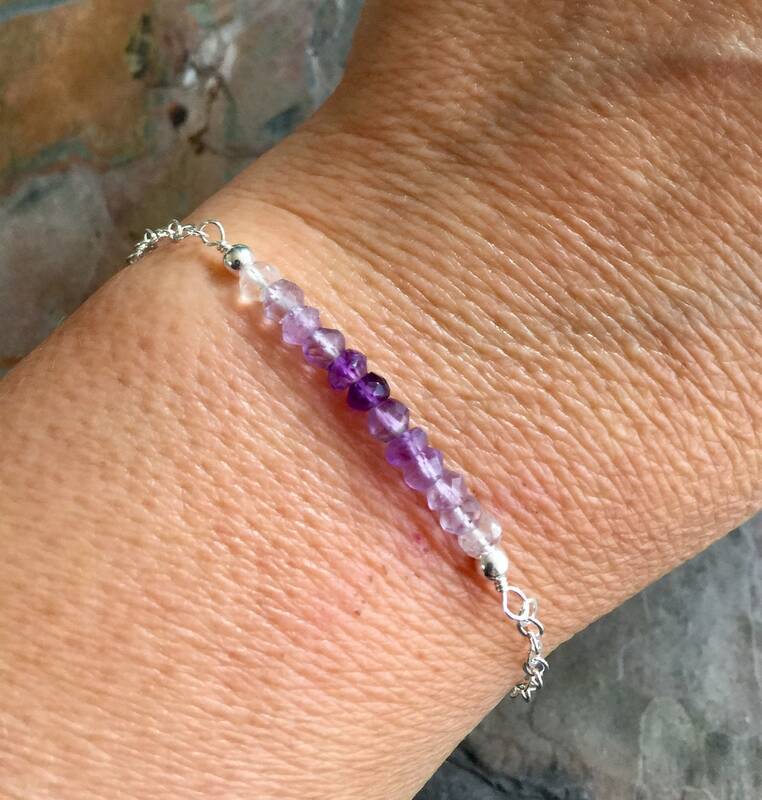 I use a piece of tape on one end of the bracelet then wrap the bracelet around my wrist, then I hook the lobster clasp to secure. which works well when I put on the bracelet by myself. 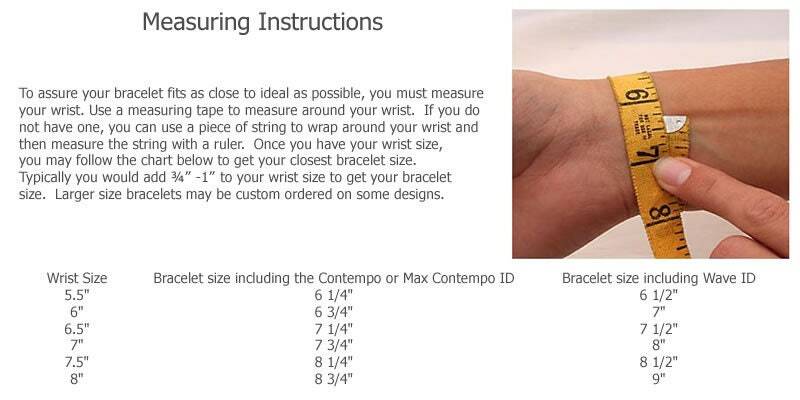 *Here is the video guide to help to put on a bracelet by yourself. * Matching necklace & earrings are available upon request. *Thank you very much for visiting my shop. *Please contact me if you have any questions.